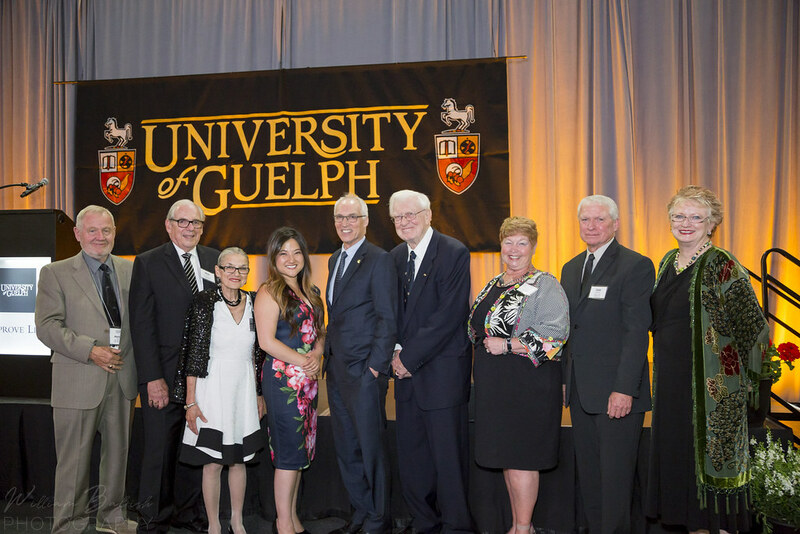 The UGAA recognized three exceptional alumni for their outstanding achievements and commitment to excellence at the Awards of Excellence Gala on June 21, 2019. Know an outstanding alumnus or alumna? Nominate them for an Alumni Award of Excellence!